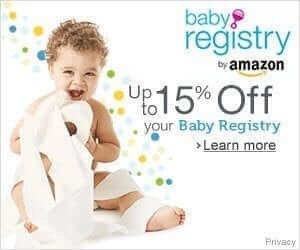 Hard Water Washing Woes? 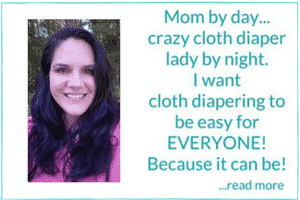 Have you tried Calgon? 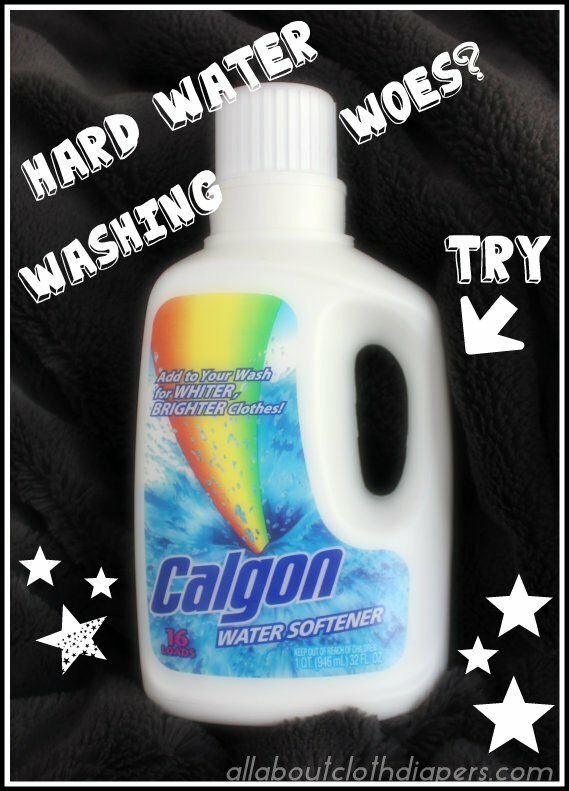 Filed Under: Cloth Diapers, Troubleshooting, Washing Cloth Diapers Tagged With: hard water and cloth diapers, Is calgon safe for Cloth diapers, using Calgon on cloth diapers, using Clagon to strip Cloth diapers, washing cloth diapers in hard water, what is hard water?